RECY Systems| Need a smart invoice integration solution? Across 200+ recycling facilities, the DocuBizz service digitizes and automates the processing of ALL supplier invoices regardless of source and format. You will get the DocuBizz Service custom fitted for your specific brand of recycling ERP system. 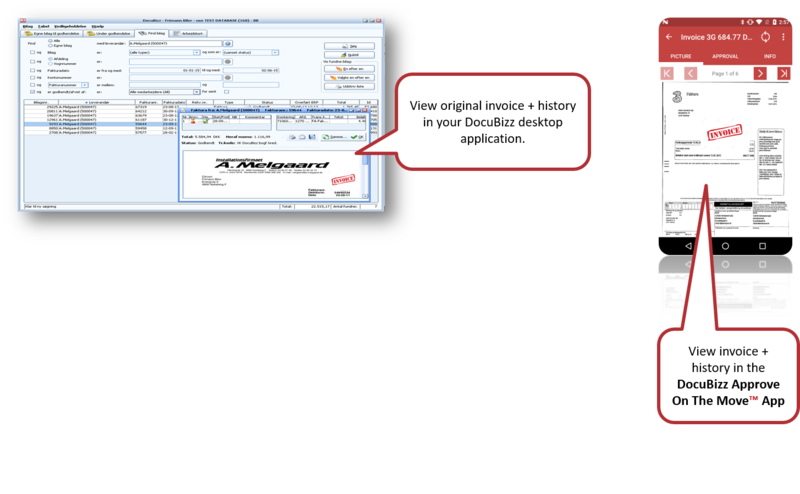 Adding the DocuBizz service includes seeing the original supplier invoice directly from your recycling ERP, as well as in your DocuBizz desktop application and in the DocuBizz App. 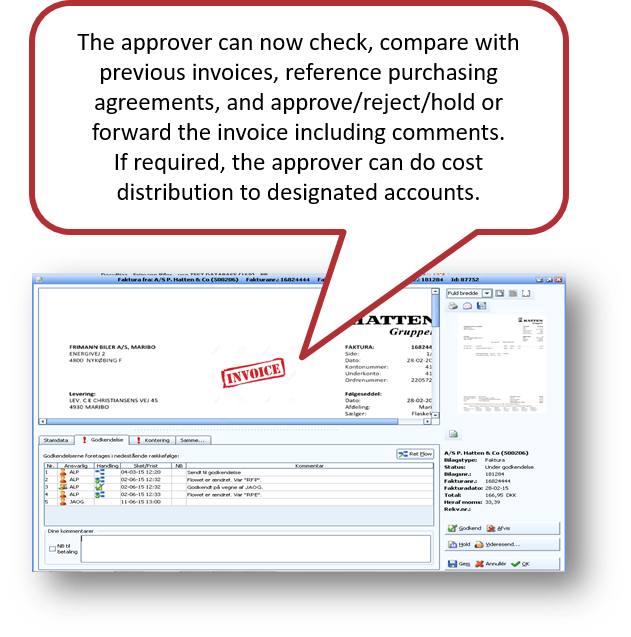 Specific accounts can be designated to the individual DocuBizz user, or role, for ease and accuracy in cost distribution, thus allowing users outside the accounting department to participate safely. 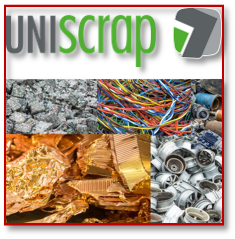 When scrutinized, approved and accounted for, the invoices are automatically booked in your recycling ERP system. 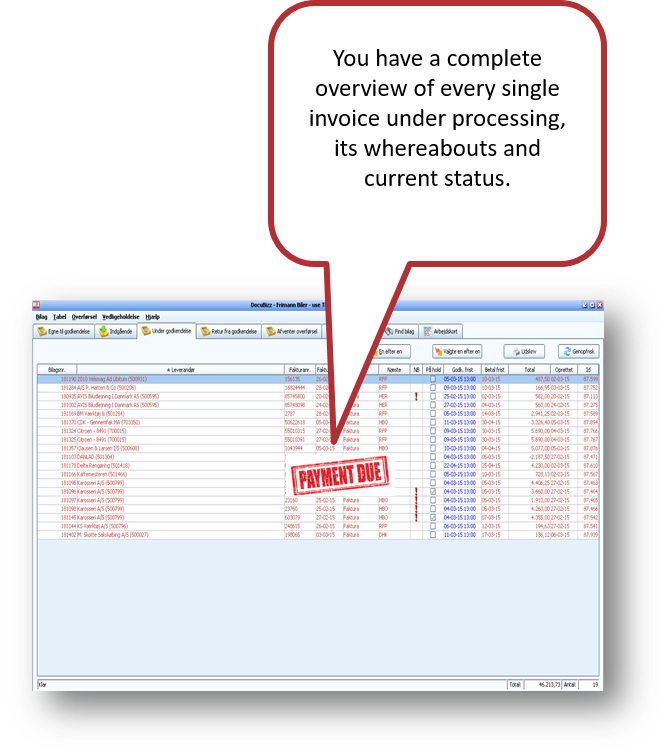 Auditing, budgeting and general cost control just got much easier with a 100% auditable trail. 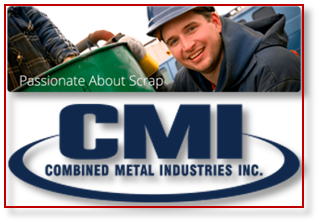 DocuBizz is Available all across the recycling industry and ERP systems. 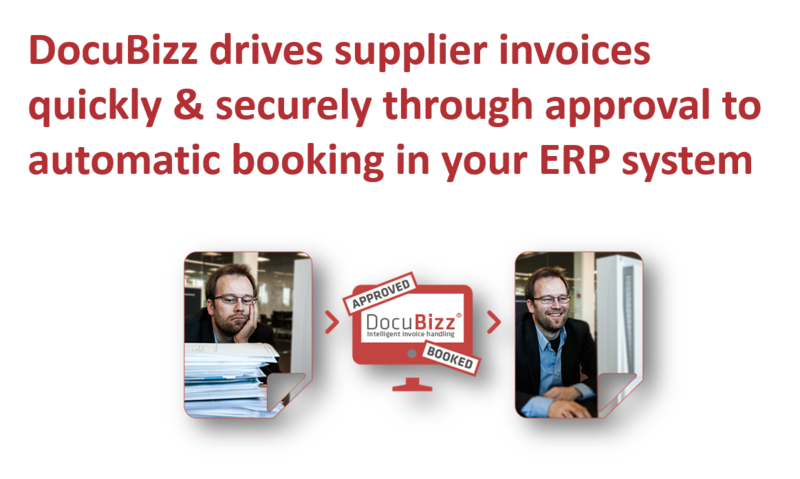 We use DocuBizz across our 18 locations, to efficiently handle our vast number of supplier invoices. 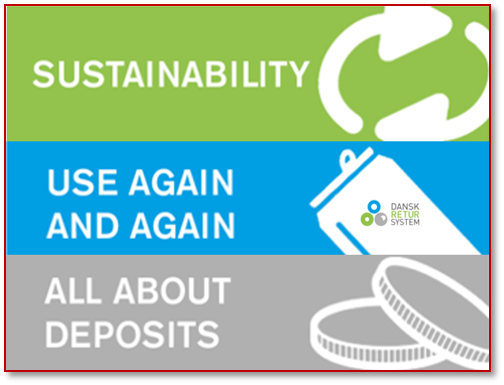 We use DocuBizz to save time and money every day, in our efforts to recycle the nations bottles and cans efficiently.